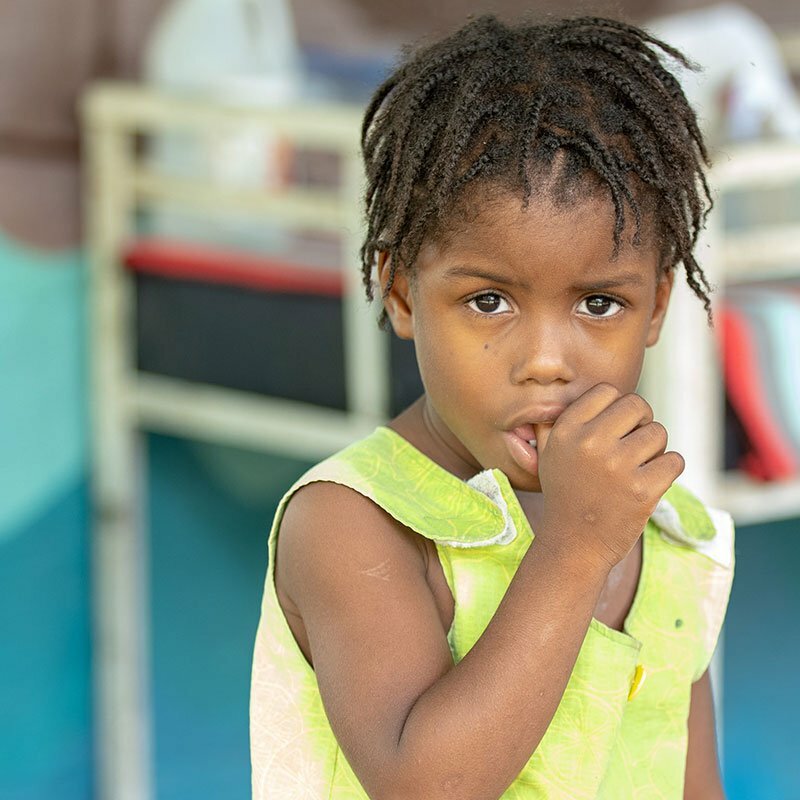 It is estimated that there are over 350,000 children without parents in Haiti. We believe that every child is created in the image of God, and every child deserves to know they are uniquely loved and valued. Family is more than blood and here at EGO we are truly a family. EGO believes the Bible, which says that God has created all human beings, and each has value and purpose. Don and Doris have exemplified Jesus’ words to “Love the Lord your God with all your heart and with all your soul and with all your mind and with all your strength. 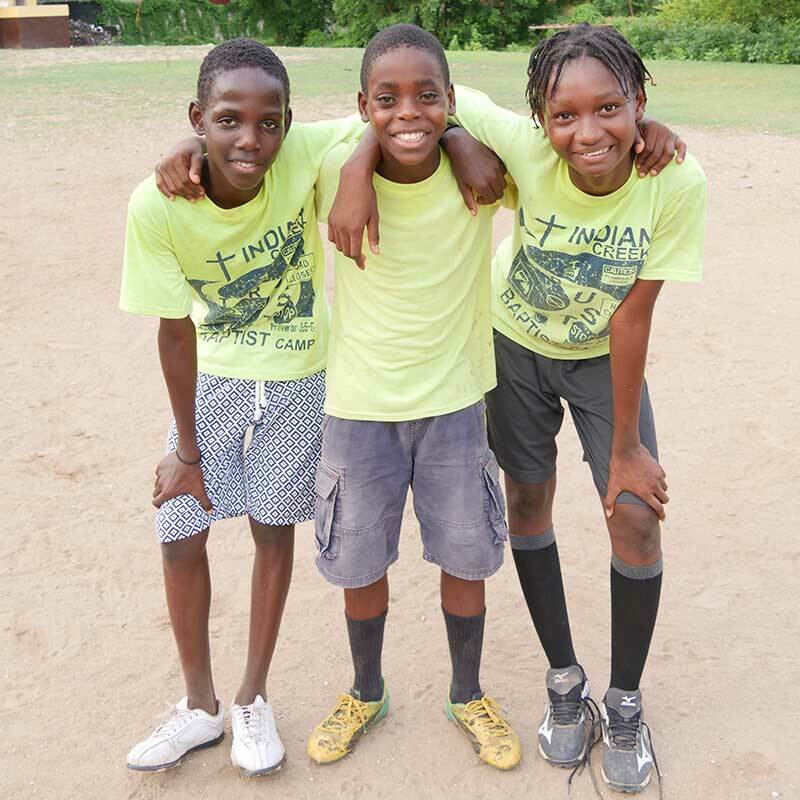 And love your neighbor as yourself.” (Mark 12:30-31) The Peavey's have raised more than a hundred children throughout their 46 years in Dessalines, Haiti, and now Ken & Marla Drowley continue their work! 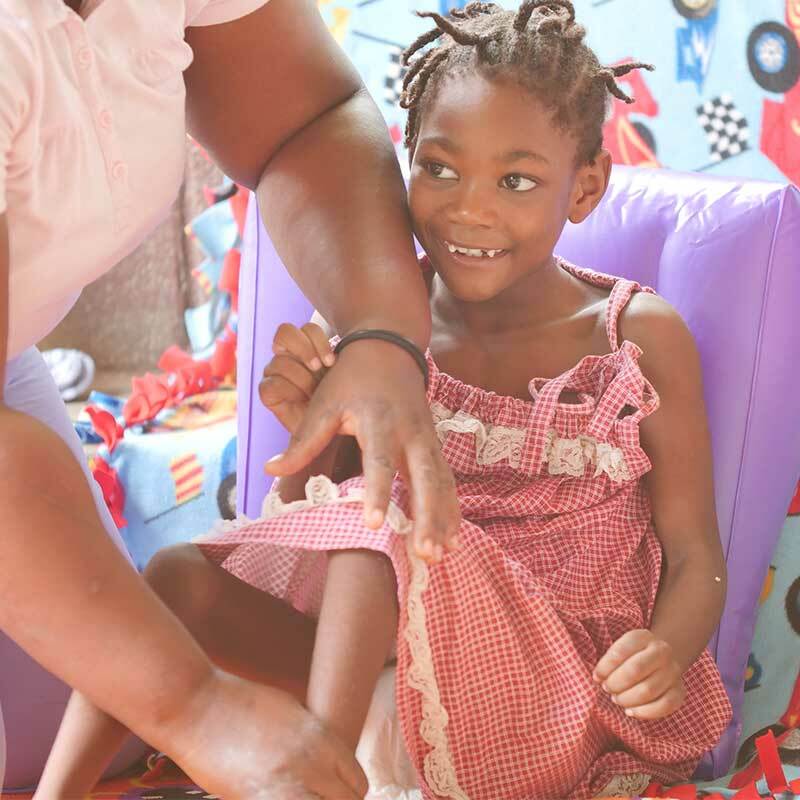 Every baby and child who is under EGO’s care receives spiritual, nutritional, emotional, and physical care from the staff at Ebenezer Glenn Orphanage, as well as an education from EGO’s school. 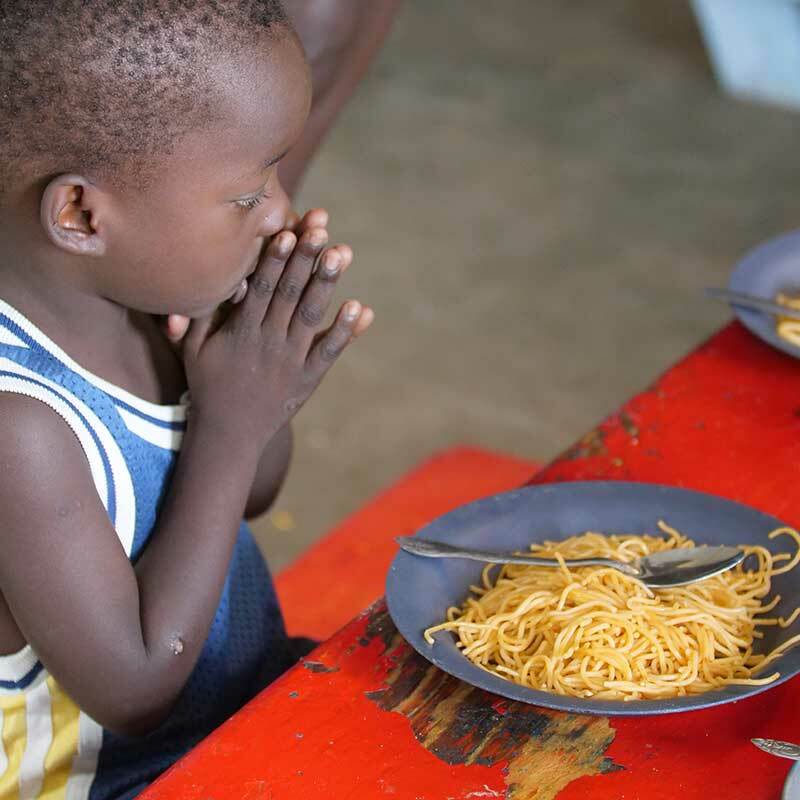 The children are taught trade and domestic skills, child-rearing and relational abilities, and Biblical Christian values. EGO equips each child to enter adulthood and to serve their community with Christ’s love.